In 1988, Aki Onda was about to embark on a trip to Morocco when his camera broke. Not having enough cash for a new one, he bought a Sony Walkman cassette recorder at a flea market in London and used that to document the trip instead. What started as a whim soon became a habit, and he gradually amassed a substantial archive of lo-fi field recordings: audio snapshots of his life and travels. Yet it was only after relocating to the United States in 2000 — having worked as a photographer, music journalist and record producer in Japan — that he figured out what to do with them. “My career started after moving to New York,” he says. Onda started visiting the city in 1995, and moved to the States full-time five years later, when he was offered a position as a visiting scholar at Dartmouth College in New Hampshire. The university’s music faculty had an electro-acoustic studio presided over by the composer Jon Appleton, who had met Onda while teaching as a visiting professor at a university in Tokyo. He was also keen to get away from Japan. 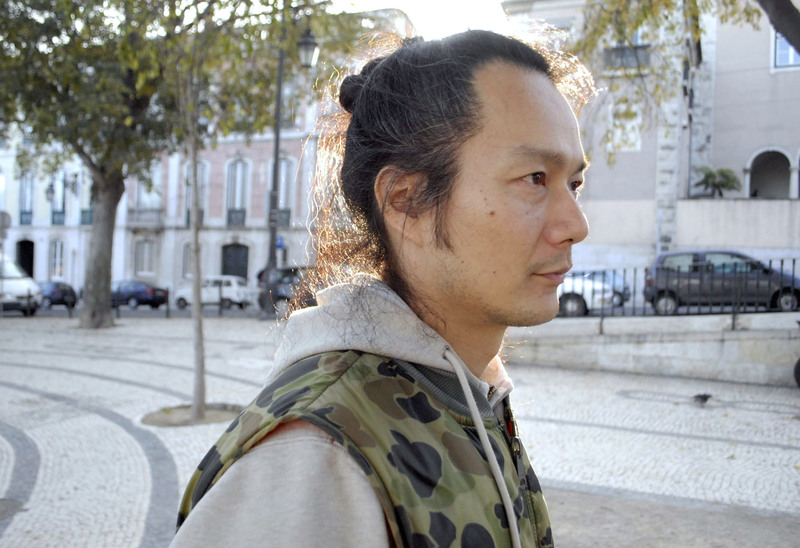 Raised in Nara by liberal, nonconformist parents, he started skipping classes when he was an elementary school student, and later dropped out of high school altogether. The intellectual milieu that his parents inhabited meant he was exposed to underground culture from an early age; he discovered the work of iconoclastic playwright Shuji Terayama before he’d reached his teens. Photography was an early passion and offered an escape route from the stifling confines of the Japanese education system. “I started working as a photographer when I was 15, so I didn’t go (to school) much after I turned 16,” he says. His early assignments were for music magazines, which brought him into contact with some big names from the international avant-garde, including the prolific composer and multi-instrumentalist John Zorn, a native New Yorker. “That’s why, in a sense, it was so easy to get into the culture scene of New York, because I’d known John Zorn since I was 15,” he says. Onda had a natural affinity with many artists based in the Big Apple — not just musicians, but also visual artists and experimental filmmakers. While working at Dartmouth, he made frequent trips to New York, immersing himself in its rich cultural offerings. He binged on experimental film screenings and hung out at Tonic, a Lower East Side venue that served as a hub for the city’s experimental music scene until its closure in 2007. At the same time, he began to develop an artistic voice of his own. 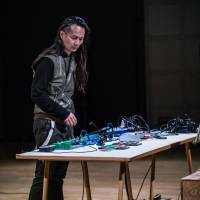 Inspired by the performances he was watching at Tonic, he got to work in the studio, devising ways to transform his cassette archive into immersive sound pieces. 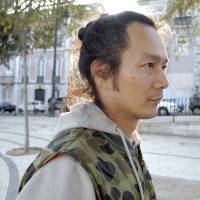 Rather than simply play back the recordings, he started to blend and manipulate them, using techniques that he says are closer to filmmaking than conventional music. 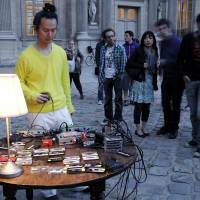 The ongoing project, which he titled “Cassette Memories,” gives him an opportunity to explore the workings of human memory, and re-examine his own past. 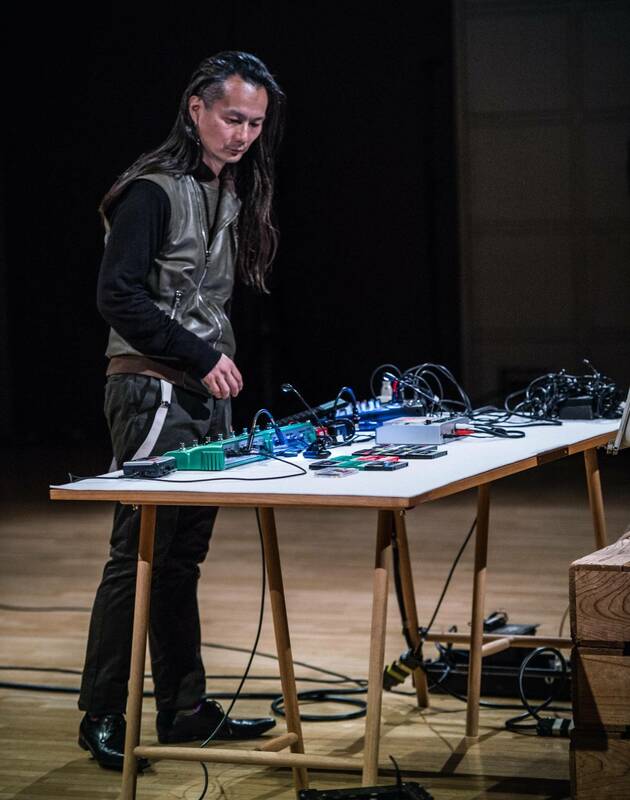 Onda has since expanded his sonic arsenal to include radios and found objects, which he often deploys in site-specific performances: prowling the corridors of art galleries, or roaming abandoned buildings in search of interesting vibrations. He’s struck up a number of fruitful collaborations with experimental filmmakers and sonic alchemists, including veteran sound artist Akio Suzuki, who’ll be joining him on a North American tour from Oct. 17. Unlike in Europe, he says, it’s relatively easy for outsiders to penetrate the art scene — but equally easy for them to get forgotten. Although he says that he “completely ignored” Japan after moving to the U.S., he now visits a few times each year. He currently works as a curator for TPAM (Performing Arts Meeting in Yokohama), an annual performing arts trade fair, which draws hundreds of industry professionals from around the world. When we speak via Skype, Onda is in Manila researching the work of the late Filipino composer Jose Maceda for an upcoming retrospective in 2019. 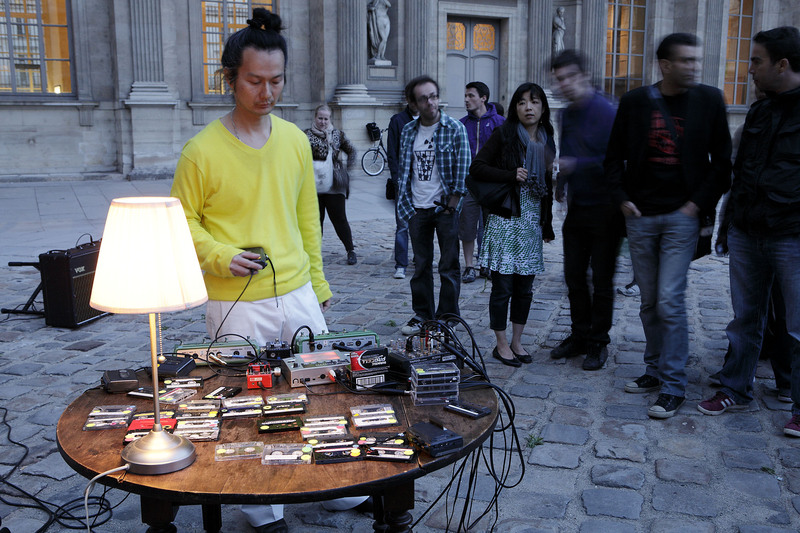 TPAM also provides exposure to emerging artists from Japan and other Asian countries, helping them forge links with the wider international scene. Onda now has the kind of relationship with his native land that will be familiar to many long-term expats. “When I go back to Tokyo, it looks so interesting,” he continues. “People don’t express their emotion, especially on public transport or in public spaces: It’s really muted. So for me, it looks like a film scene. If you’re there every day, you don’t notice, but Tokyo is really strange. Now I enjoy that kind of strangeness: to witness, watch” — and, perhaps, to record.